We at Dark Castle strive to scare, but we know that not everyone scares the same, so we will amaze, stupify, frighten, startle, disgust and possibly offend, but we will ALWAYS entertain! 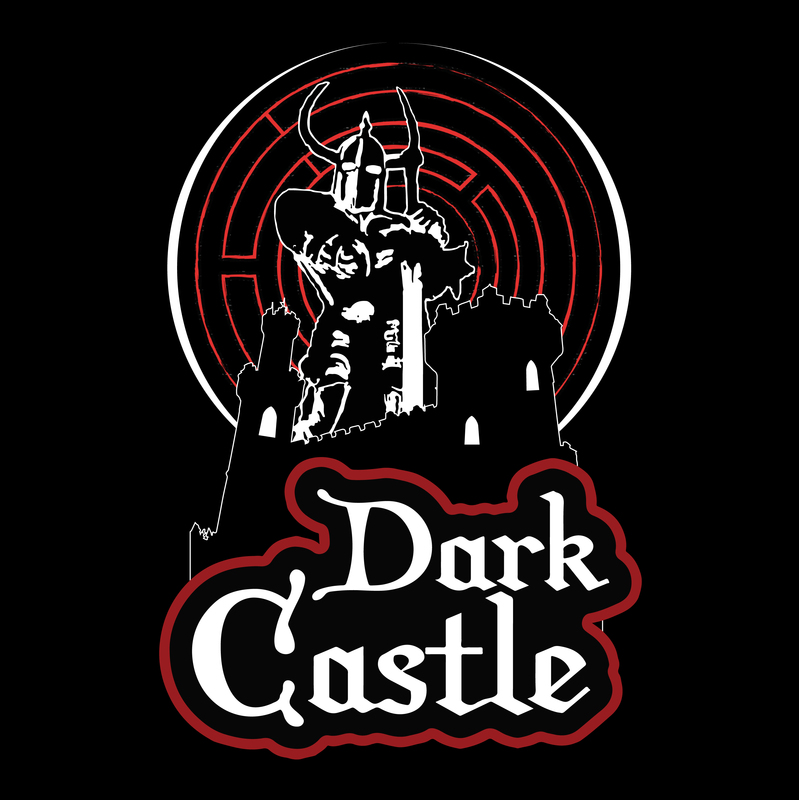 October of 1999 was the inaugural year for the haunted house now known as Dark Castle. A small family run outdoor haunt started by Larry Oates and his family, and originally named The Dark Knights Terror Trail. Our little haunt ran for five years and made a bit of a name for itself with a spooky outdoor theme to the scenes that were able to be created in very little time. 2003 was our last year for quite a while as owner and operator Larry Oates had taken ill. So the entire family put the fun of the haunt on hold. It wasn’t until 2012 that Larry's family decided to start back up in honor or our now deceased owner and operator. Starting back at an abandoned mall had its problems. We were now running 3 trails with different themes... Indoor, Outdoor, and an Interactive Zombie Survival scenario (The first of its kind in South Carolina). We brought back a lot of our old volunteers from the original days, and recruited even more to make the haunt run smoothly. 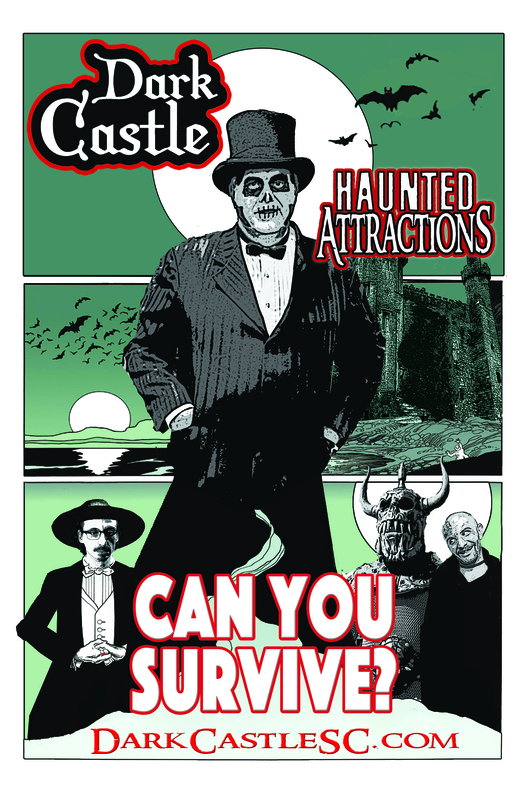 In 2013 we obtained land to run our 3 haunts on and today the Dark Castle boasts 3 haunts, 2 brisk break outs (five minute escape rooms) and new this year a smash room to take out your stress and anger. Come check out what lies beyond the castle gates! We are a volunteer based haunt, which means our entire staff is working just because they love to see you twitch! These are some of our full time volunteers and artists that help to make your experience a pleasantly terrifying one.